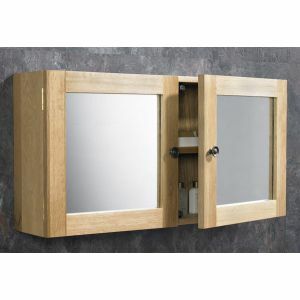 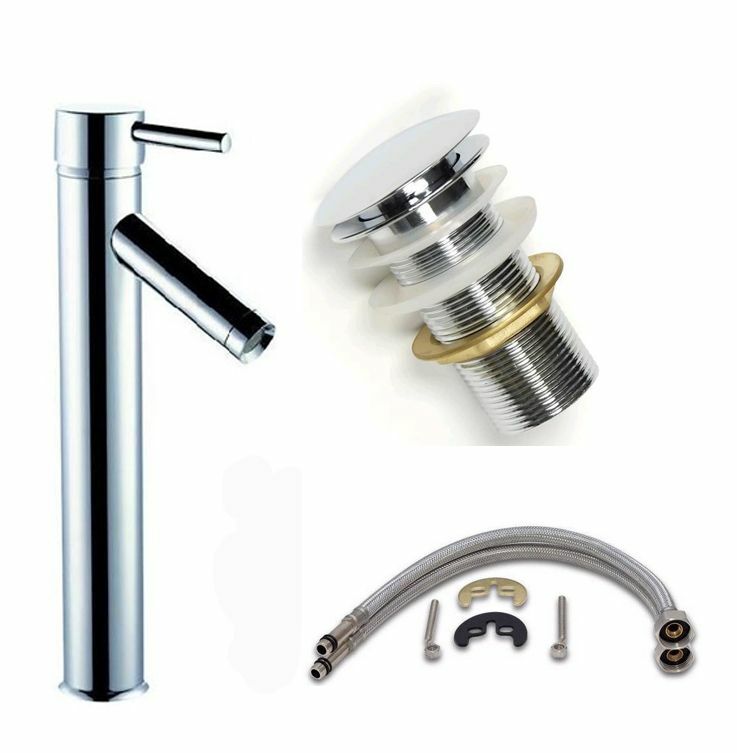 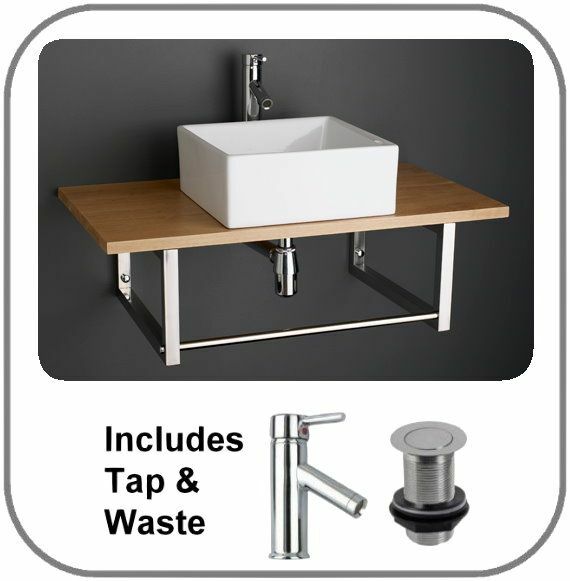 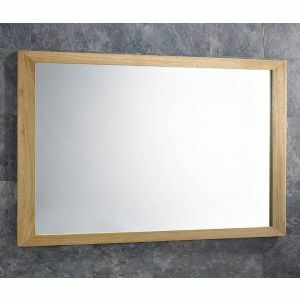 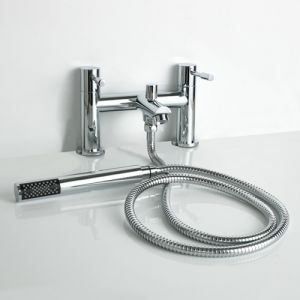 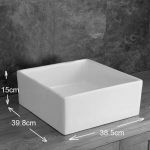 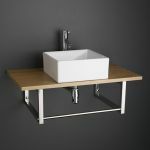 A proud addition to our line of products here at Clickbasin.co.uk, this very high quality and stylish basin set comes complete with all the necessary components – a solid oak shelf (that is sure to add a much needed storage space to your bathroom), mixer tap, waste and a bottle trap. 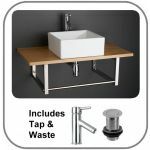 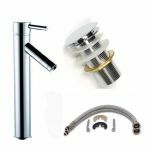 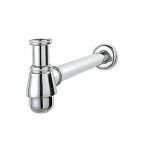 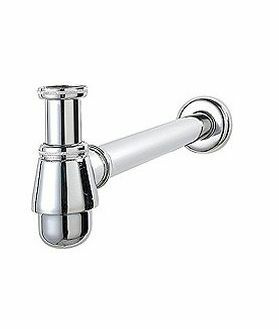 Also, you don’t have to worry about having to buy any of the fixtures as this set comes complete with all the necessary fixings so you will be able to install it promptly. 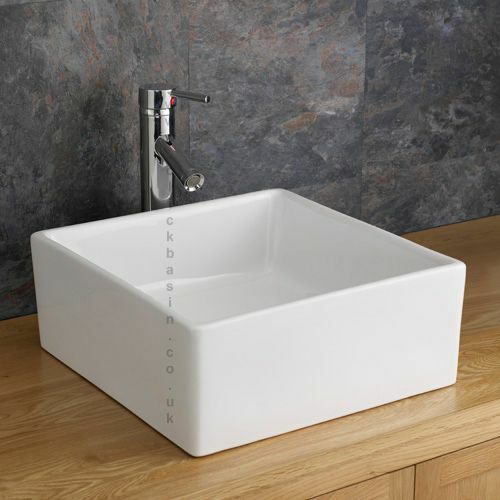 This particular basin set will fit a bathroom, ensuite or cloakroom of any size. 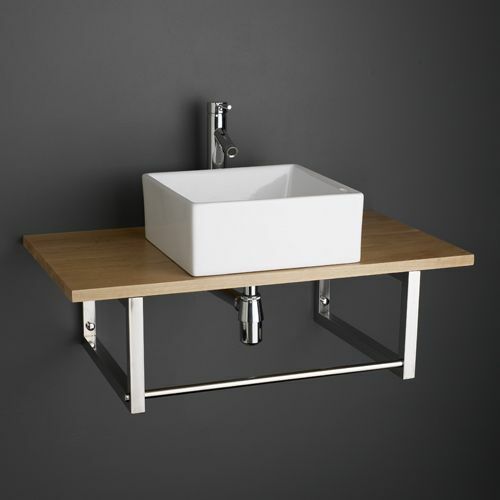 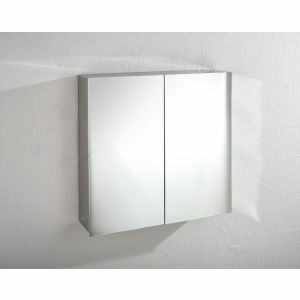 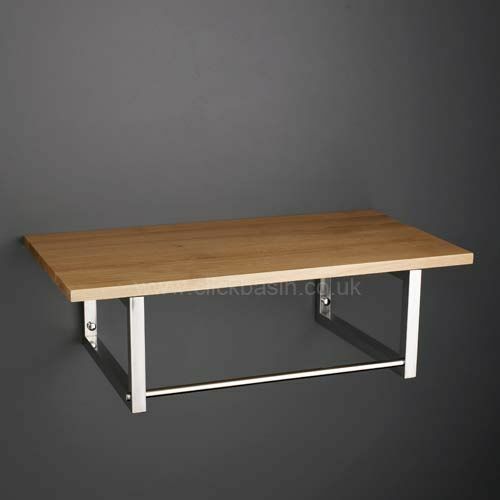 It features a very practical front mounted towel rail that further adds to the look of the unit. 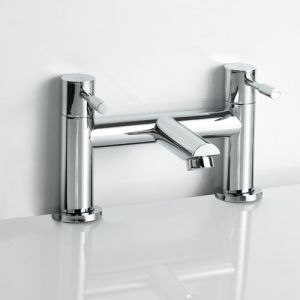 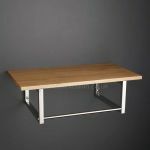 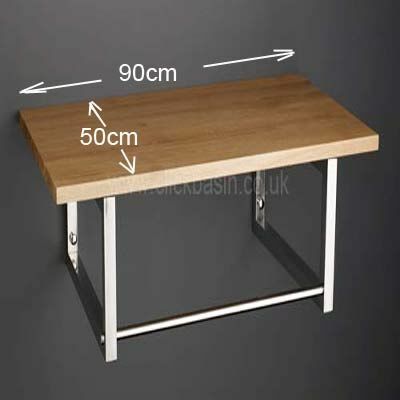 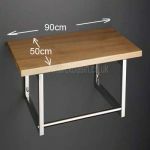 The whole set is made of high quality materials ensuring its long term durability. 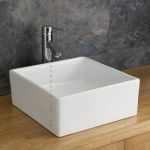 If you buy this basin set from us now we will send it to you, as long as you live within the mainland UK, completely free of charge.